Treatment of major depression. Treatment of obsessive compulsive disorder (OCD). 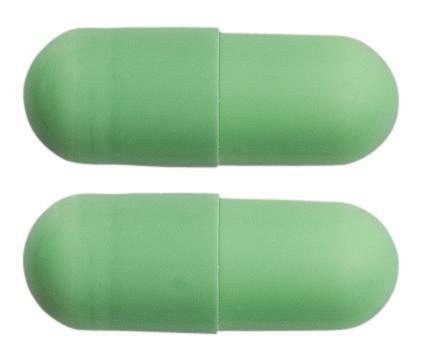 Green, hard-shell gelatin capsules, size 3, filled with a homogeneous white powder.